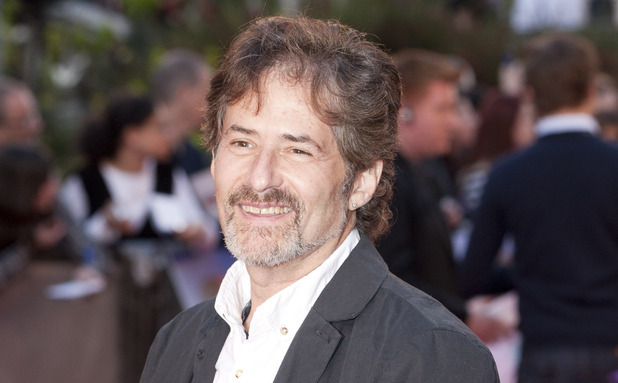 Last month, the film world lost a legend when composer James Horner passed away at the age of 61. The man was incredibly prolific in his career, with the likes of Star Trek II: Wrath of Kahn, An American Tail, Aliens, Avatar, and Titanic under his belt, and has been a stable part of your movie going experience, even if you never realised it. While we knew we would be hearing from him for a little while longer, with him contributing to this Friday’s Southpaw and the upcoming Chilean miner drama The 33, Southpaw director Antoine Fuqua shared with us that the man had left us all with a very special gift. "And I just found out a few days ago – his team flew out here, to Baton Rouge, and they brought me all the music for The Magnificent Seven. He already wrote it for me based on the script. He did it all off the script because he wanted to surprise me. I thought it was a gift or something. And they all came out here and said, ‘Antoine, James wrote the music for Magnificent Seven already and it’s just glorious.’ So that’s my memory of James"
This is absolutely incredible, and shows you the unbridled talent the man had inside him, being able to score a movie without even seeing a single frame. And it keeps him with us for a little while longer, which I’m incredibly grateful of.